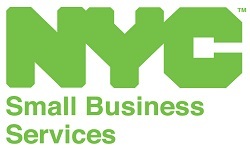 NY Certifies Tal Solutions As A Women Business Enterprise. The New York State Department of Economic Development, Division of Minority and Women’s Business Development has granted Tal Solutions, LLC status as a Women’s Business Enterprise (WBE). 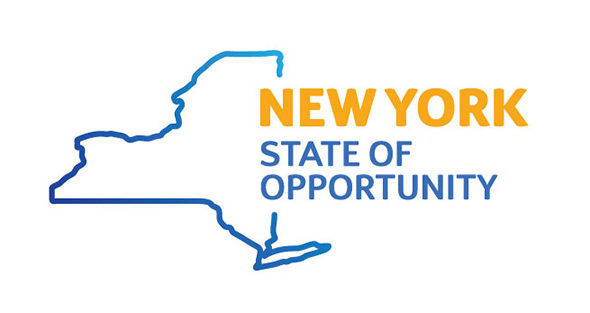 Tal Solutions will now be listed in New York State’s Directory of Certified Businesses. Tal Solutions welcomes the opportunity for more growth that WBE certification offers. After the rigorous certification process, Tal Solutions is grateful for the recognition and access to opportunities and the statewide network of services and support available to WBEs. Marcia Tal, Founder of Tal Solutions, commented, “I’m excited to be part of this community. Excited to be able to provide help and support to fellow women entrepreneurs and excited to learn and gain as a growing woman-owned business.” Marcia discusses what the WBE certification means to her business and to her as a woman business owner in her latest blog post.